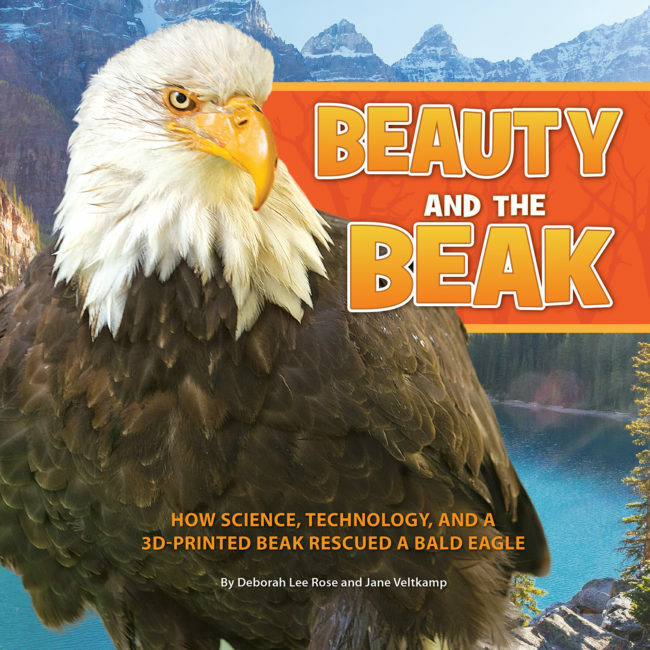 Deborah Lee Rose and Jane Veltkamp are the authors of the new children's book Beauty and the Beak: How Science, Technology, and a 3D-Printed Beak Rescued a Bald Eagle. Rose's other books include Into the A, B, Sea and The Twelve Days of Kindergarten. 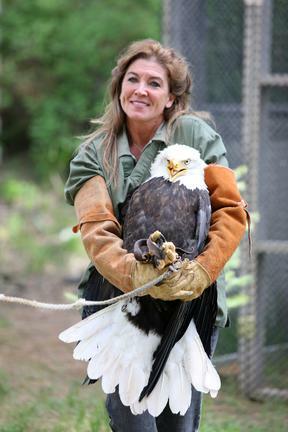 Veltkamp, a raptor biologist, is the founding director of Birds of Prey Northwest. Q: How did you decide to write this book together about the bald eagle named Beauty? Janie Veltkamp: Ever since I led the team that engineered Beauty's prosthetic beak, I had wanted to do a book about Beauty in collaboration with a science writer. 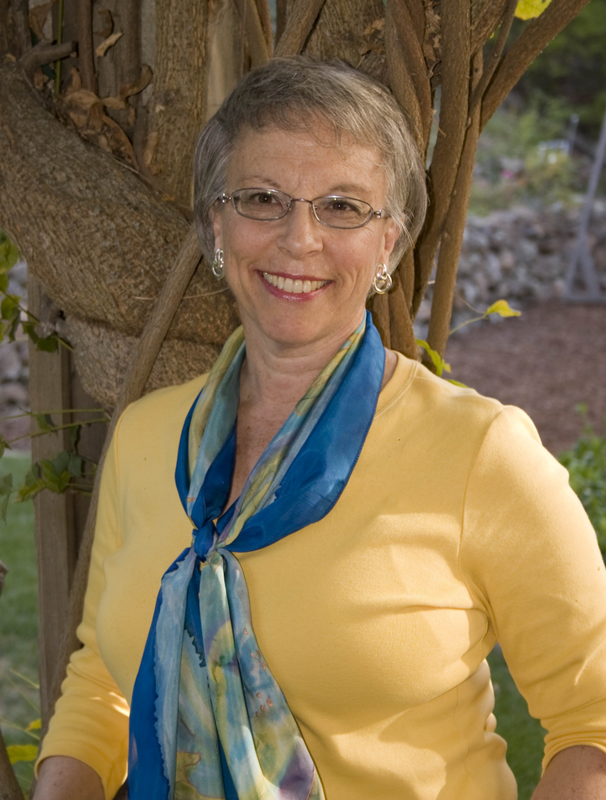 Deborah Lee Rose: I'm a national science writer as well as children's author, and I had read about Beauty online. I was absolutely fascinated, so I called Janie out of the blue to ask if she had a book about Beauty in progress. Janie Veltkamp: From that first phone conversation, our collaboration started and has grown and grown. Deborah Lee Rose: I even travelled to Idaho from California to meet Janie and Beauty—very close up. I had never been eye to eye with a bald eagle before! Q: What does Beauty’s story say about the relationship between wild animals and technology? Janie Veltkamp: Inherent in technology are creative solutions for certain situations involving wildlife or domesticated animals. Our engineering process, and insights from working with Beauty, are now inspiring and informing other people who are helping animals of different species. Deborah Lee Rose: Beauty's story also gets children very interested in how prosthetics and 3D printing are helping human patients. For example, there is tremendous progress going on in the design and 3D printing of inexpensive, flexible prosthetic hands for children who are missing a hand. Q: How is Beauty doing now? Janie Veltkamp: Beauty is doing very well. Her natural beak is slowly growing back, or regenerating, so the prosthetic beak no longer fits. She is able to eat strips of salmon and drink water on her own, but she must depend on humans for other critical functions like preening her feathers and trimming her talons. Q: What do you hope readers take away from her story? Deborah Lee Rose: I hope readers take away not only how this majestic wild animal was helped by Janie's courage and creativity, but that scientists working together and harnessing the power of technology and innovation can make huge strides--strides which benefit humans as well. Janie Veltkamp: I hope that people see the compassion in her story and spread that kind of conservation ethic to all bald eagles. From Beauty's story, let's learn about how eagles were endangered, how we helped them recover, and what new challenges they will face in the future now that their population is growing again. Deborah Lee Rose: Both of us will be speaking about Beauty and the Beak at schools, libraries, public events and conferences across the country. Janie Veltkamp: In Idaho and nearby states, my presentations include live birds of prey. I'm also now equipped at our raptor center, Birds of Prey Northwest, to do Skype visits with schools right from Beauty's aviary! Janie Veltkamp: Educators or others who would like to purchase a lifesize, 3D-printed replica of Beauty's prosthetic beak, or find out about accessing the STL file to 3D print a beak replica, can contact me by using the contact form here. Deborah Lee Rose: My other big book news is that my classic school counting book The Twelve Days of Kindergarten is out in paperback!